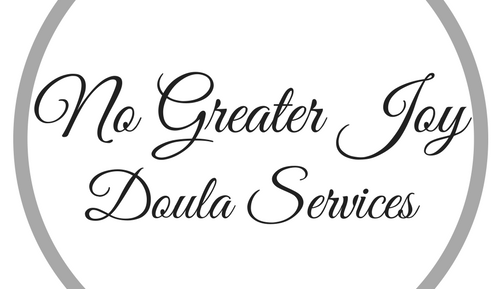 My doula journey started… well, probably from before I could remember. I’ve always loved children. I’ve always been a caring and compassionate person. It gives me so much joy to minister to people’s personal needs. The thing that opened my eyes to the doula world was when my sister-in-law gave birth to my niece. I was honored to be there and be able to support my sister-in-law as she brought her daughter into the world. But I didn’t actually take matters into my own hands until my sister-in-law announced they were having a boy two years later. I knew I once again wanted to be at her side during her labor. This time, not just as a family member, but as her doula. I researched many options until I discovered ProDoula and fell in love with their philosophy and approach toward birth and the role of a doula. I couldn’t wait to take the class and get started. Now I am working toward finishing my certification so I can go on to expand my services into other areas such as postpartum and placenta encapsulation. I hope you will consider allowing me to be a part of your journey through birth and parenthood, while also being a part of my journey toward becoming the best doula I can be.